The post Yangtze Giant Softshell Turtle, Perhaps the Last Female of the Species, Dies in China Zoo Leaving 3 Known Left in the World appeared first on Towleroad Gay News. 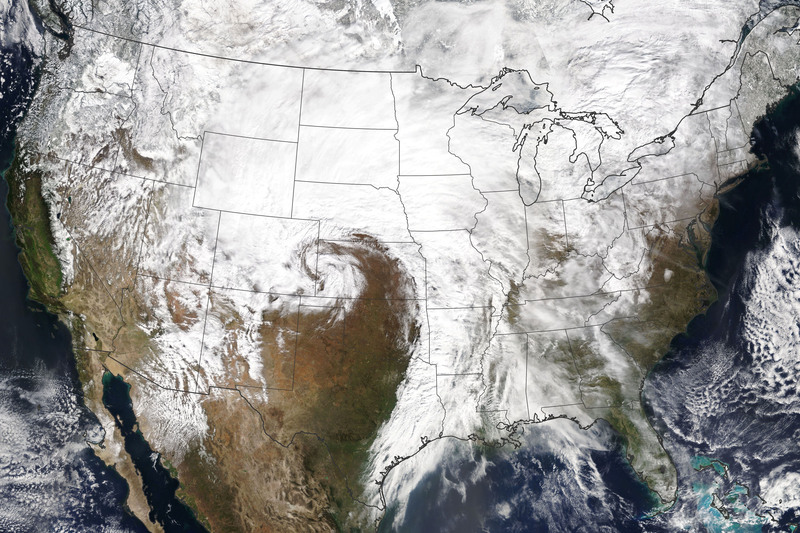 The post Why the Great Plains Has Such Epic Weather appeared first on Towleroad Gay News. 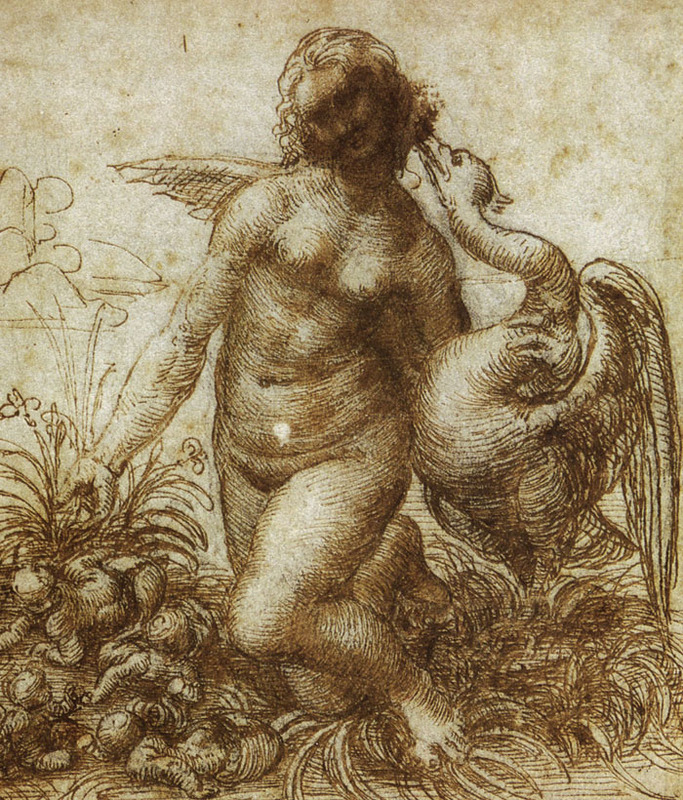 Leonardo was captivated by birds’ power of flight. The post Leonardo da Vinci Saw in Animals the ‘Image of the World’ appeared first on Towleroad Gay News.